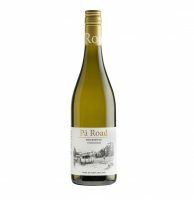 Popping buttons most likely from drinking (lots) of their award winning wines and chowing down those fancy five course meals at the wine awards evenings, because this is a label that’s fast become a regular at them! 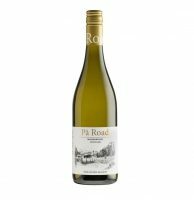 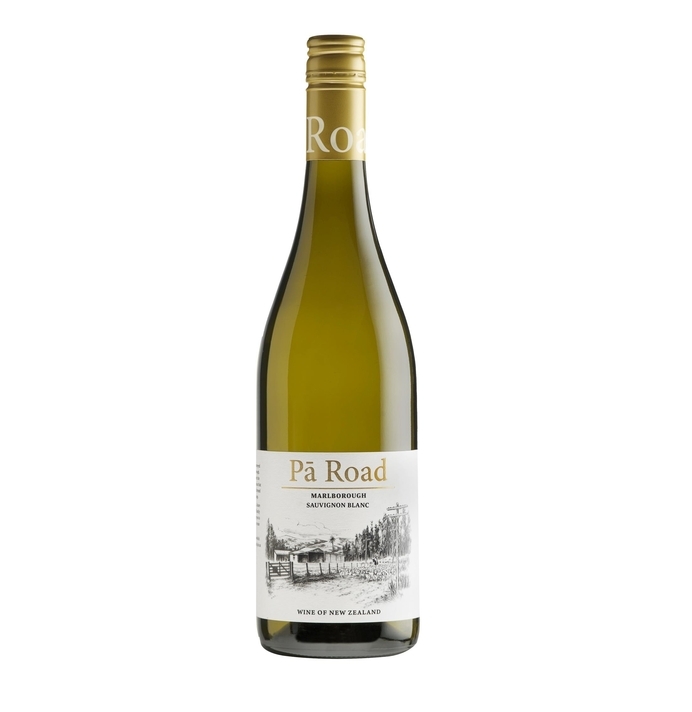 Pa Road is made by the same family that make the te Pa range of wine (the MacDonald family), who can trace their family’s heritage to Marlborough to over 800 years ago, the first known Maori settlement there. 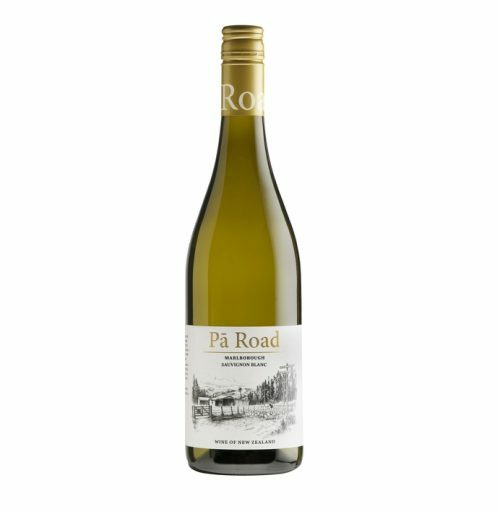 Te Pa means “our place, our home” – and with a Gold medal at the NZ International Wine show, 5 Stars from Sam Kim and a pretty damn reasonable price there’s every reason you ought to be landing some in your home!